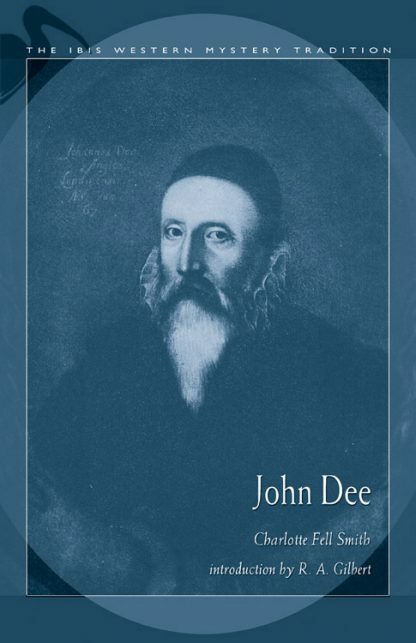 John Dee (1527-1608) is most known for his work with Edward Kelley in contacting spirits and transcribing angelic language. Smith provides a clear retelling of their famous and tempestuous relationship and lays to rest some of the ridiculous stories about Dee. Charlotte Smith's biography draws from Dee's private diaries and several of his important works including The Book of the Mysteries and A True and Faithful Relation, bringing to light all his truly remarkable accomplishments. As a man of great learning, he fell under the suspicion of his less-gifted contemporaries and suffered rumor and even imprisonment. But for the most part, he was quite famous in his day, serving as mathematician, astronomer, and astrologer to the royal court of England. Smith credits him for initiating the creation of England's National Library.